Join Chef Michael as he takes us through his journey to find the World’s Greatest Lentil Recipes. 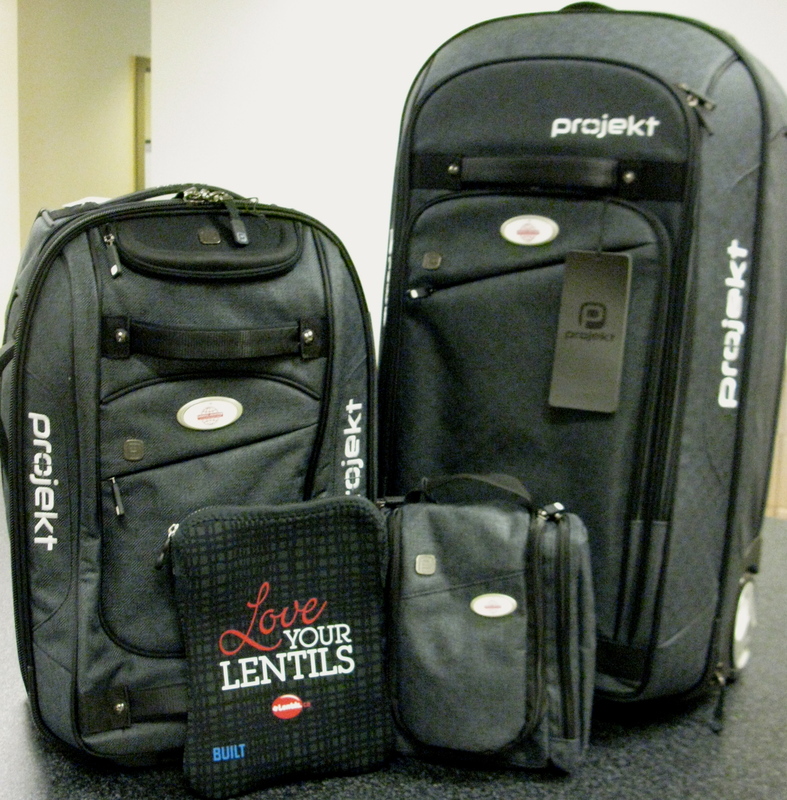 He traveled to 5 countries that include: Marrakech, Morocco, Dubai, United Arab Emirates, Ahmedabad, India, Norcia, Italy and Le Puy-En-Velay,France. 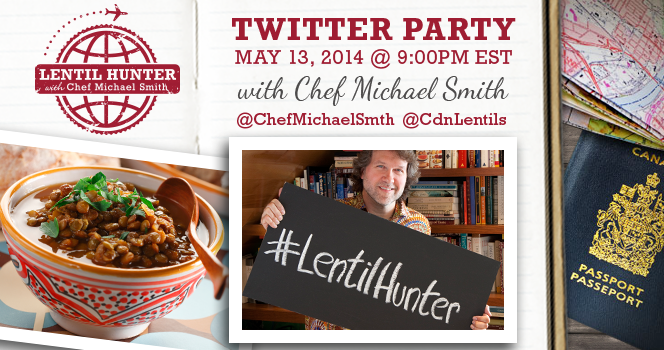 Enter the #LentilHunter Contest and You could win a Change to meet Chef Michael Smith!